It's the first sign of whether Warren's unique approach to fundraising is working. 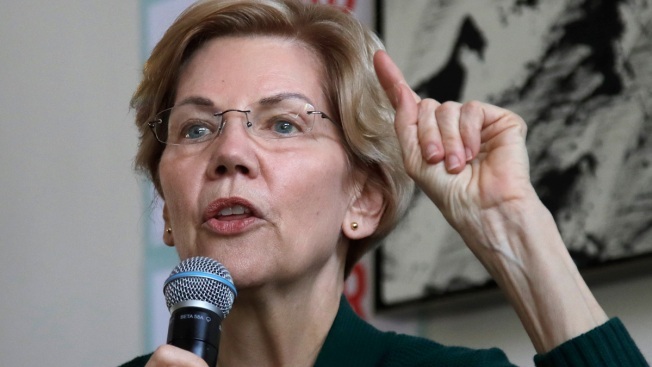 Elizabeth Warren raised $6 million during her first quarter as a presidential candidate, her campaign reported Wednesday. That's less than some of her rivals but enough to quiet doubts about her ability to stay competitive in the chase for money. Unlike most of her opponents, Warren has sworn off high-dollar fundraising, relying instead solely on small donors.